Welcome to the Silky Smooth athletics website. 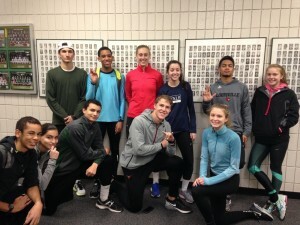 We are a track club focusing on quality and personalized training for athletes in the greater Portland-metro area. We have trained athletes in all walks of life. 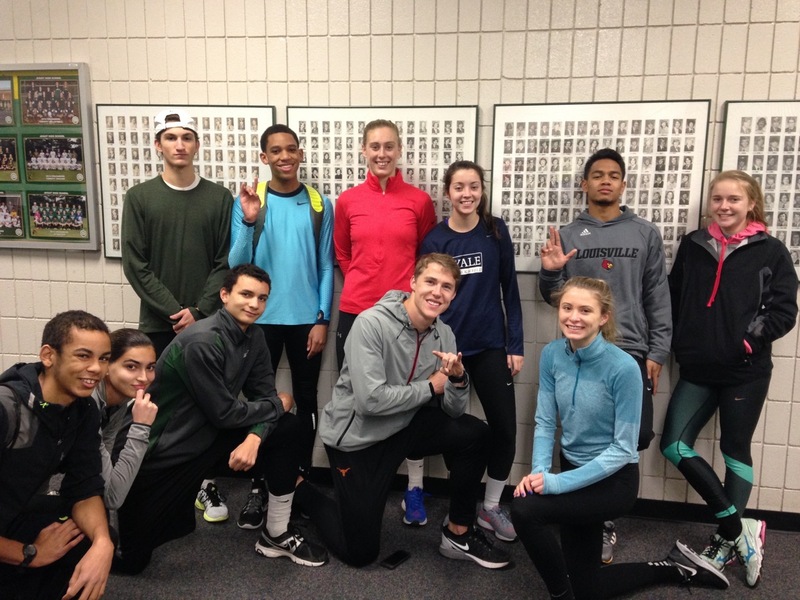 Our goal is to produce the best possible results for each individual, with many of our athletes going forward to participate in elite-level competition.